Founded in 2003 and inspired by the art deco look of South Beach Miami our large salons, provide a tanning experience that is unmatched in the industry. 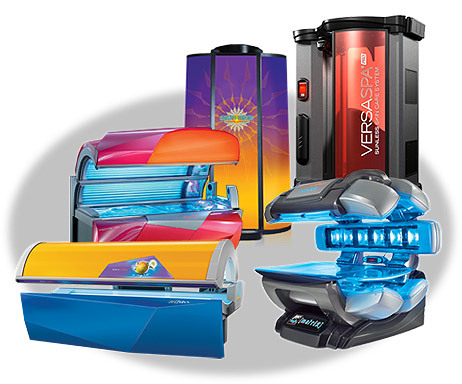 Multi levels of state-of-the-art tanning equipment satisfy even the most serious tanners! 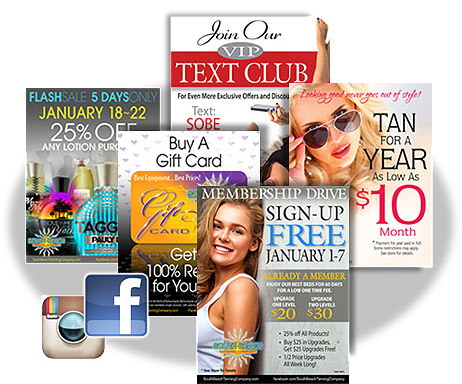 Our staff understands tanning and guarantee to make your customers visits an incredible tanning experience. With 13+ years in the tanning industry and a founder and current president that was a CPA by trade, we understand how to put systems and the principles that have made us successful translate to you. We have put years into streamlining our systems and our clients consistently give our approach to customer service high marks. We understand tanning. We ensure that our clients feel welcomed and supported in their quest to maintain a bronzed tan. We have a dedicated staff of professionals who work will your team to instill a culture of assistance. 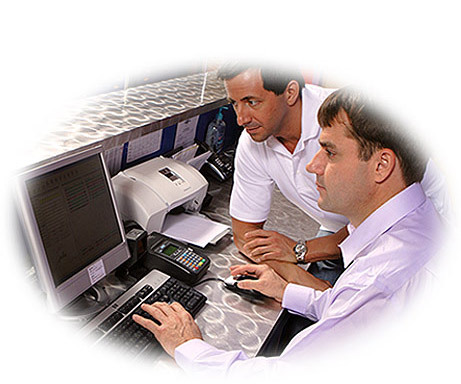 Our Franchise Support Team is always available to you and your organization. 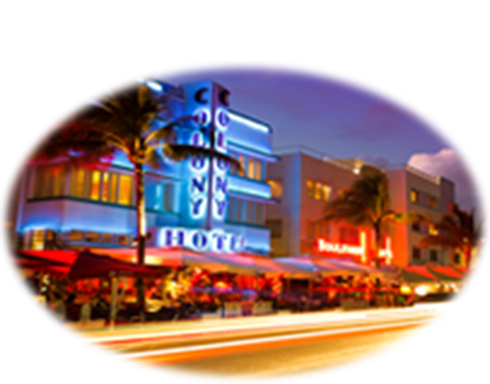 With locations in 7 different states and growing, South Beach has created a model for success. Our guidance and marketing support will help your company grow. Our team is here to help you succeed and reach your business goals. Soon you will understand the South Beach Difference!